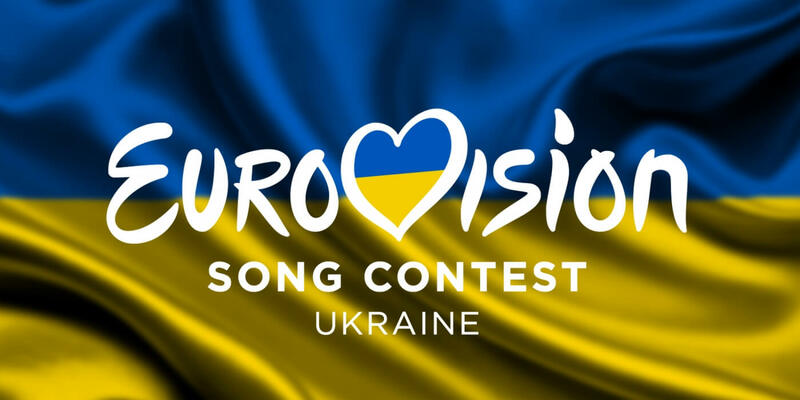 The Ukrainian national selection for Eurovision 2018, Vidbir 2018, will have 18 contestants fighting for bringing Eurovision back to Ukraine. Out of more than 1000 applications, the broadcaster UA:PBC has now selected 18 semi-finalists, covering about 16 musical genres, including indi pop, authentic, reggie, house, experiment pop, folks and others. Serhiy Babkin – "Kriz tvoyi ochi"
Ingret – "Save My Planet"
Mélovin – "Under the Ladder"
Yurcash – "Stop Killing Love"
An allocation draw will be made on 19 January 2018 to decide the 9 acts to compete in semi-final 1 and 9 for semi-final 2.